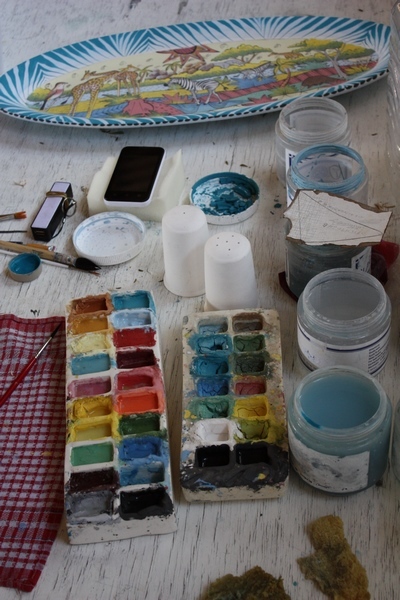 Hippo Studio produces handmade and hand painted ceramic tableware and accessories. We aim for excellent product performance and delivery to all the partners in the chain. The owners have roots and ties that go back to Zimbabwe for generations. 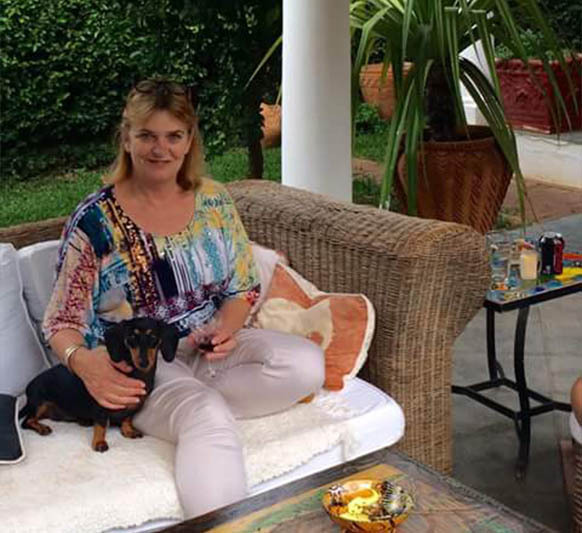 They have run their own businesses in Zimbabwe, and have also worked and travelled abroad extensively. The owners share the founder and original owner’s motivations, of producing unique, quality ceramic tableware with the design that bursts with colour and life. They are also proud to be launching their new range, called the Belinda Mary and the Enkosi Collections, the design-concepts for which, have been developed over the past year. In the family’s off-time, you will find them fishing along the shorelines of Lake Kariba, admiring the wildlife come down to the water to drink. 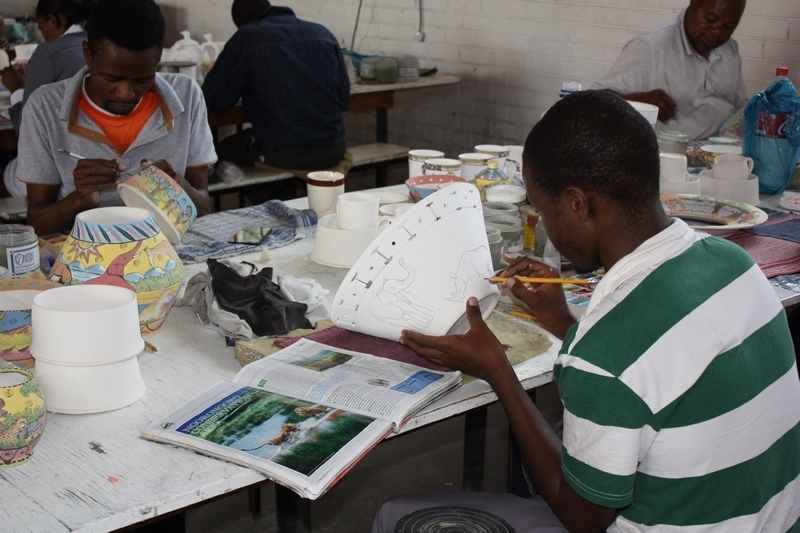 The studio is nestled in Bulawayo’s industrial area, once a hub of giant engineering and clothing factories, now overtaken by a different kind of hustle and bustle. Vendors park their hand-pushed carts filled to the brim with bananas, apples and oranges to our gate every day, stray cats come to feed on the biscuits left out for them, and inside the studio you will hear music playing, brushes swishing on clay, and a quiet murmur of conversation. Bulawayo is the second city of Zimbabwe, and has a rich and diverse history of mankind. Spanning from early San people that hunted the area and lived in the caves tucked under the giant granite crops south of the city. To the migrations of early tribes, to the first of the colonial settlers. It sits on the most eastern reaches of the Kalahari Desert system, and its ecology is arid.